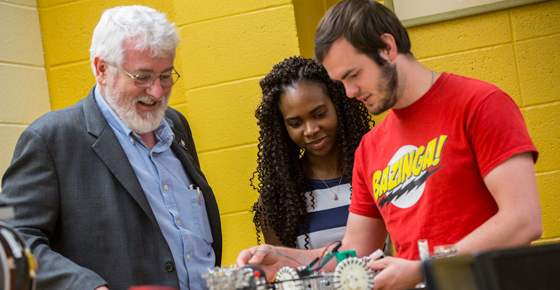 Dr. Myler's project goal is to develop a marine robot capable of locating, identifying and tracking invasive red lionfish (Pterois volitans). 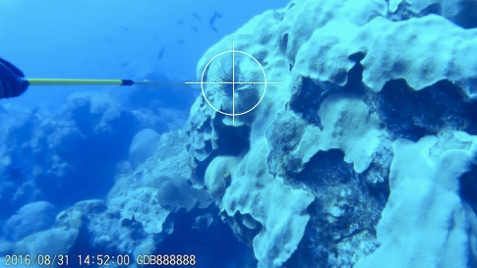 The robot accomplishes this using a deep learning machine vision algorithm as shown in this photo where a tracking circle has been applied to a detected lionfish. Dr. He's project is to examine the potential impact of various of forms of private information to the decision-making process in different security scenarios. Novel algorithms will be developed to facilitate the defender in handling the private information and achieving more efficiency and effective defense against the adversary. Besides from theoretic study, applications to practice will also be considered. 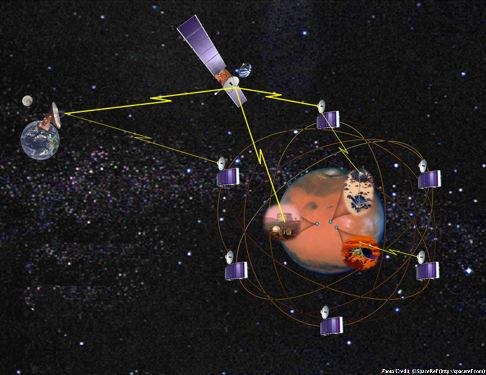 This project focuses on a study and development of a disruption-/delay-tolerant networking (DTN) architecture and protocols to provide Internet-type of data delivery services in a challenging communications environment such as in space and solar system. Dr. Barzegaran's project is funded by the Center for Advances in Port Management. We are designing, analyzing and enhancing the resiliency and reliability of a port energy, communication and structural infrastructure, according to the vulnerability of southeast Texas to natural threats. 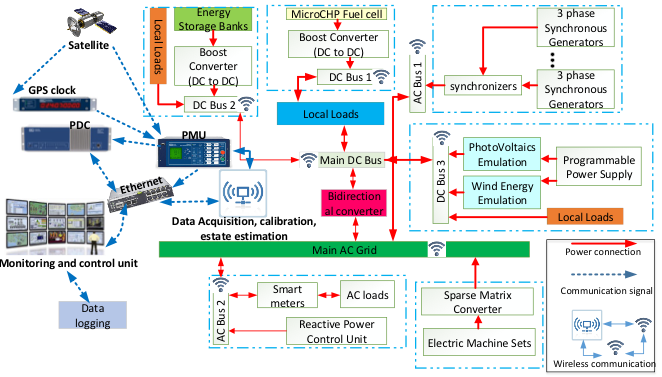 A nonintrusive cyber-physical cogeneration system in under development for port and coastal areas with the focus on resiliency and reliability. 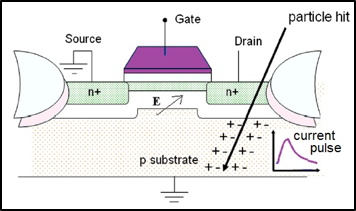 Dr. Sayil's project examines circuit sensitivity to radiation and how it is continuously increasing as transistors are getting smaller and operating at lower voltages. On the other hand, heat generation in microchip circuits has increased rapidly due to same scaling trends. This project aims to study the effect of temperature on various radiation mechanisms such as radiation induced glitches, delay and coupling effects and compensate the thermal effects.